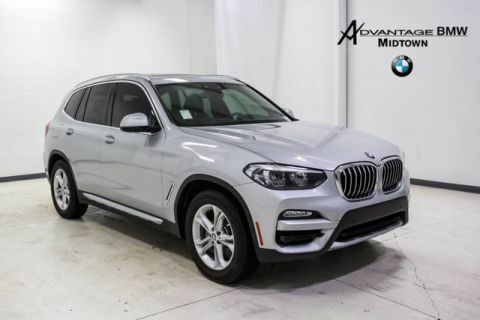 We are excited to offer this 2019 BMW X3. This BMW includes: FRONT VENTILATED SEATS Cooled Front Seat(s) Heated Front Seat(s) WIRELESS CHARGING WiFi Hotspot Bluetooth Connection MP3 Player DRIVING ASSISTANCE PACKAGE Lane Departure Warning Blind Spot Monitor Cross-Traffic Alert CONVENIENCE PACKAGE Keyless Start HD Radio Hands-Free Liftgate Power Passenger Seat Generic Sun/Moonroof Power Driver Seat Satellite Radio Power Door Locks Keyless Entry Passenger Adjustable Lumbar Sun/Moonroof Driver Adjustable Lumbar Remote Trunk Release Dual Moonroof PREMIUM PACKAGE Smart Device Integration Tires - Front Performance Aluminum Wheels Navigation System Heated Steering Wheel Heated Front Seat(s) Tires - Rear Performance Heads-Up Display Hard Disk Drive Media Storage MP3 Player BLACK W/CONTRAST, VERNASCA LEATHER UPHOLSTERY Leather Seats BLACK SAPPHIRE METALLIC *Note - For third party subscriptions or services, please contact the dealer for more information. * Want more room? Want more style? 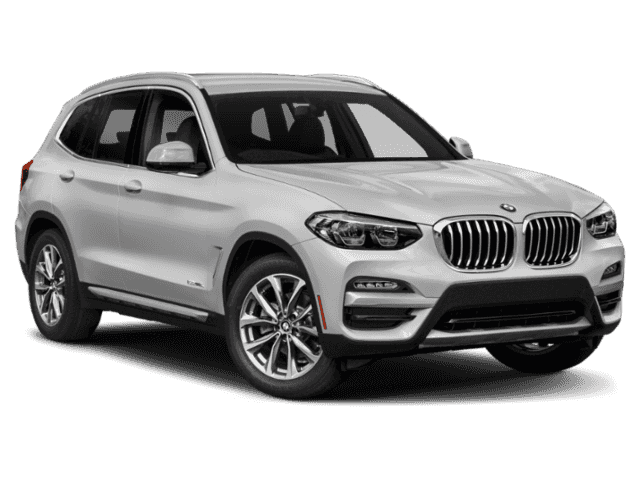 This BMW X3 is the vehicle for you. You deserve a vehicle designed for higher expectations. 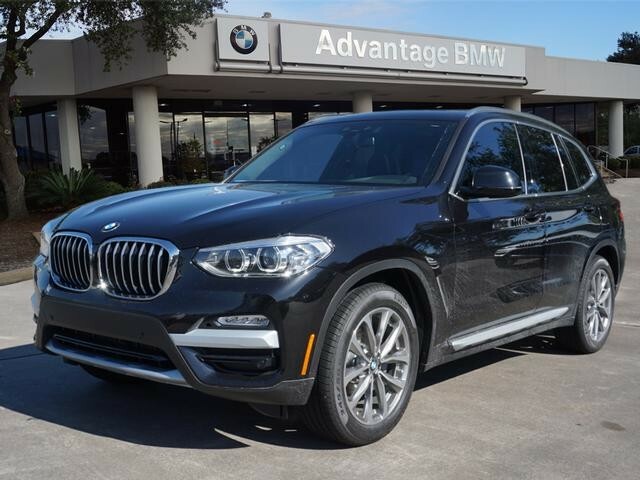 This BMW X3 delivers with a luxurious, well-appointed interior and world-class engineering. Put away your phone and focus on the road, your new vehicle has navigation. 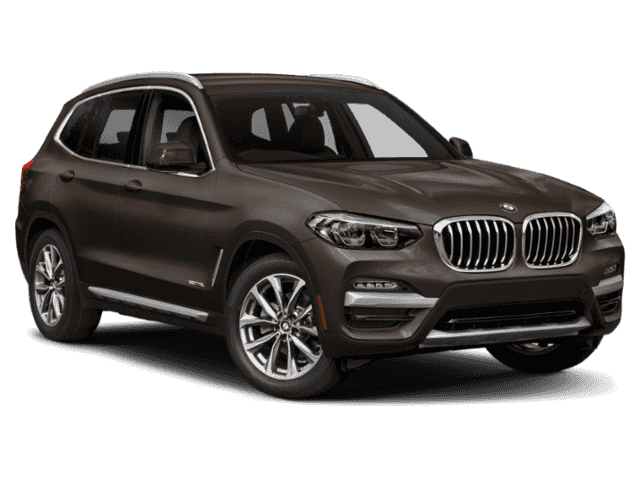 Marked by excellent quality and features with unmistakable refined leather interior that added value and class to the BMW X3 We look forward to seeing you soon! Please call us for more information.